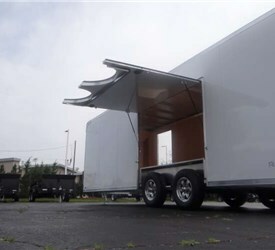 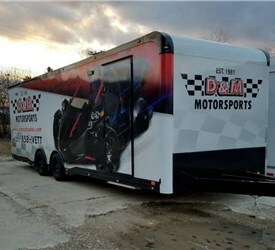 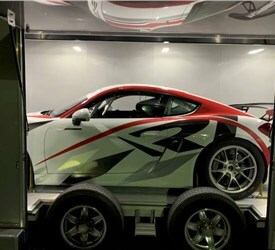 Need an enclosed solution to safely transport your expensive cars? 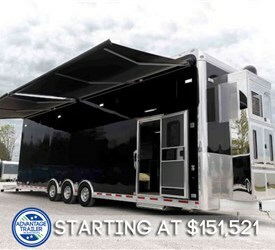 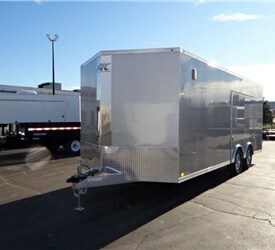 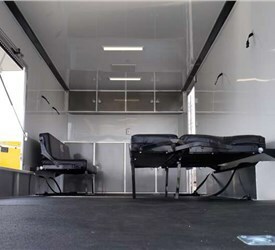 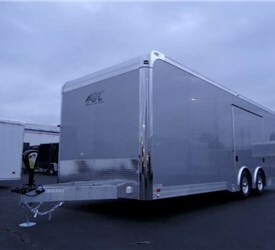 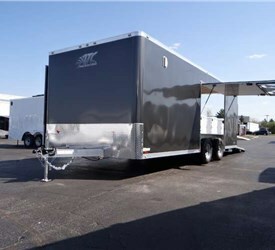 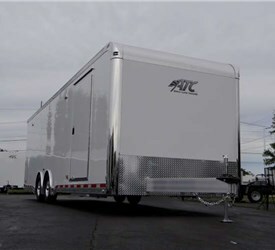 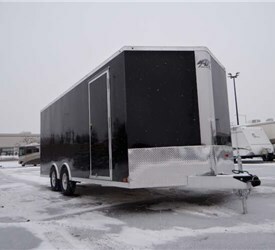 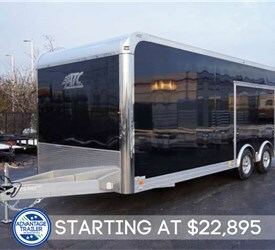 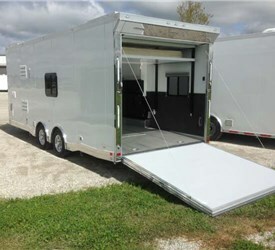 Advantage Trailer can craft just what you’re looking for. 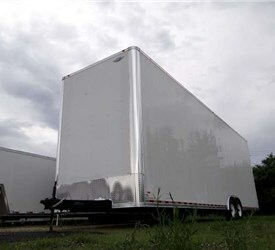 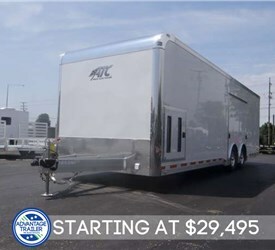 For decades, we’ve built high-quality car haulers at affordable prices. 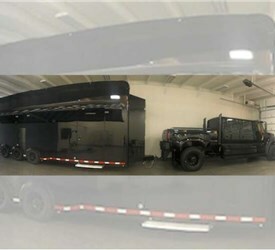 Regardless of type and specification, we will work with you to produce a customized rig that you can store your precious vehicles in. 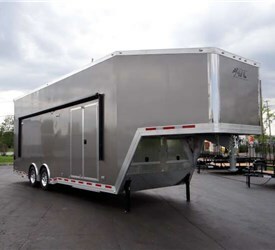 We have some of the most experienced and skilled design and fabrication professionals in the industry in our workshop, so rest assured that your project is in the right hands when choosing us. 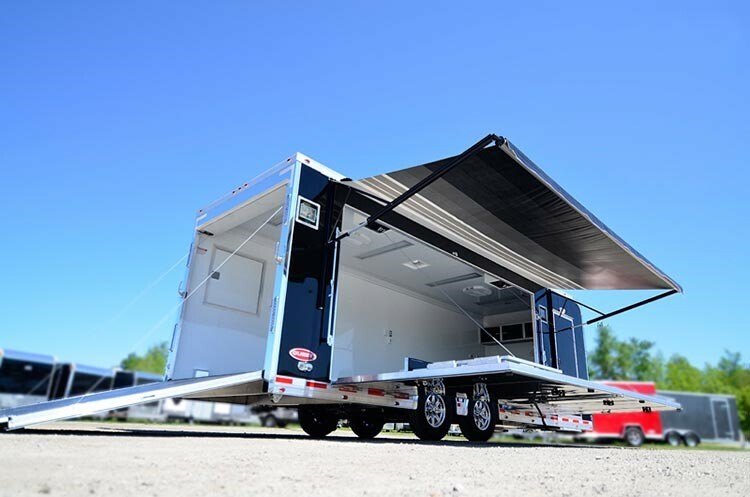 At Advantage, we put emphasis on customer satisfaction and safety while using our products. 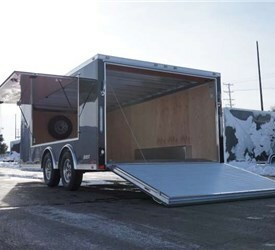 Loading a car in and out of a trailer is a hard and dangerous procedure, so we do our best to simplify it. 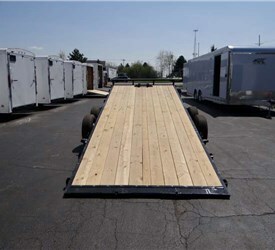 We heavily focus on the ease of loading and unloading automobiles safely, crafting ramps and mechanized lifts to help you load your vehicles without any dents or scratches.